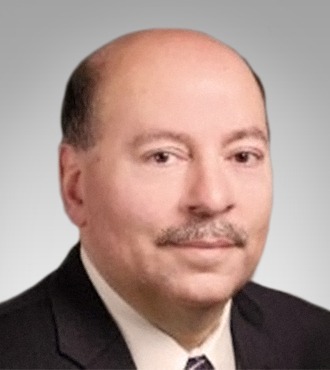 The unpredictability of the economic landscape in 2019 has companies and employers of all types reaching for new solutions to keep costs down and worker productivity up. Worker safety has never been more important, from preventing acute injuries that lead to insurance claims and treatment costs to the chronic pain and ongoing fatigue that plague huge swaths of the American workforce, each of which brings its own consequences—including a massive $600 billion burden on employers each year. Injured and chronically fatigued workers are too often kept off the job once they enter the healthcare and workers’ comp systems; when they return, they often suffer from diminished productivity. So what can employers do to stay ahead of the problem? 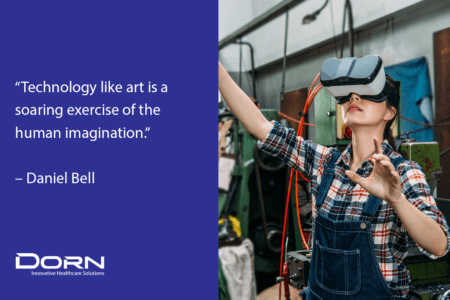 Fortunately, the fast pace of modern business has also accelerated the development of new technologies that promise to make a significant impact on workplace safety and wellness. From advances in artificial intelligence that can streamline the workers’ compensation pipeline to wearable devices, workstation ergonomics, and even exoskeleton technology, employers now have more tools than ever before to tackle their injury problems, from the office to the construction site. Here are five exciting new technologies that employers should consider implementing to reduce the rates of injury, chronic pain, and fatigue among their workers. Modern science has demonstrated beyond a doubt that ergonomics are an essential facet of any workplace safety program. Ergonomics lie at the heart of many ailments experienced by workers, partly due to the fact that workers today spend at least 65% of their workday in a sedentary, seated position—usually at a desk. 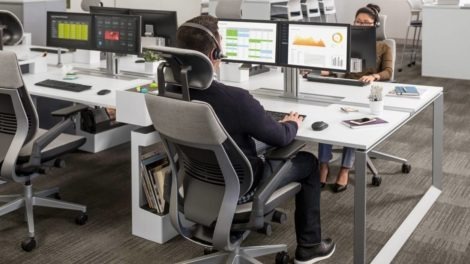 Being seated for long periods of time can be detrimental to a worker’s health, reducing blood flow and hindering digestion, among other risks. Likewise, computer equipment that is not up to date with modern ergonomic standards can cause chronic pain and inflammation. The field of desktop ergonomics looks to alleviate the factors that lead to pain or injury. In reviewing each employee’s workstation, a trained eye can assess risk areas that commonly lead to musculoskeletal disorders and implement technology that addresses the problem. Increasingly, employers are opting to equip their offices with enhanced desk chairs, standing desks that support better posture, and ergonomic keyboards that better match the natural angle of a worker’s wrists. Implementing solutions that provide educational support so that employees can self-assess their health can relieve the backlog that ergonomists face when a large portion of the employee base is office-oriented. Though it sounds to some like science fiction, artificial intelligence is quickly becoming a viable tool to combat injuries in the workplace. Innovative thinkers have created software that compiles observation data from the work site, forming a profile of each task and department that is then used to isolate risk factors before they cause harm to workers. AI, though still in its infancy, promises a range of strategies for preventing injuries. 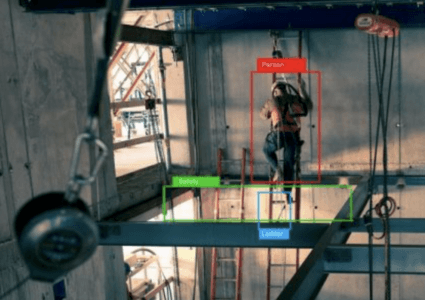 It can develop more efficient rosters and schedules to prevent fatigue in workers, and companies like Microsoft have already built observation systems powered by AI that locate physical hazards in the workplace and alert managers. In many cases, organizations have turned to wearable tech to augment their safety programs, especially those that have integrated AI in some capacity already. One such solution is the relatively new advent of wearable technology like shirts or outfits that measure biological data, using a physiology-based approach that helps the ergonomist understand the location and severity of stress on the worker’s body. This provides detailed feedback to help managers redesign the job task and engineer those stress factors out of the equation. 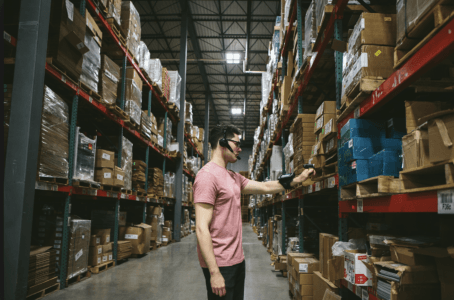 Other wearable devices like wrist monitors collect ergonomic data based on the employee’s physical traits and the requirements of their job, gathering worker-specific information that can be used to identify and address ergonomic risks. These devices can also help combat fatigue in the workplace by profiling employee behavior and providing warnings when fatigue is imminent. 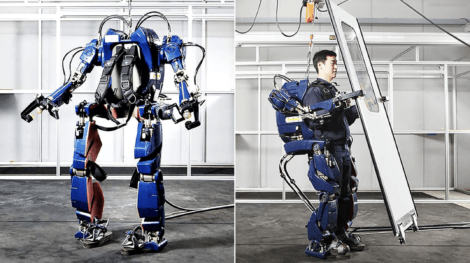 Though the concept of robotic exoskeletons may seem futuristic, the technology is currently being explored as a viable form of personal protective equipment, especially in high-risk environments like construction sites or warehouses that demand consistent lifting, pushing, and pulling by workers. Since overexertion injuries account for around $15 billion in direct costs to employers annually, investment in technology that increases human strength and protects the wearer from strains, sprains, and similar injuries is becoming increasingly popular among employers. While robots have been in use in industrial and manufacturing settings for many years, only recently have they been developed to assist in ensuring the safety of human workers. 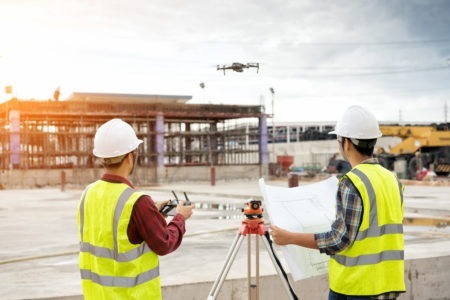 Drones are becoming an important part of safety programs, especially at field sites where injury and fatality risks to workers are significantly higher than at indoor settings. When integrated with artificial intelligence, this technology could make work sites of all kinds significantly safer, isolating MSD risk factors and profiling employee behavior to reduce chronic pain and fatigue. When it comes to technology, the safety world has plenty to offer employers seeking to bring down their workers’ comp costs. Increased investment could drive a national economic burst of up to $15 trillion by 2030, and organizations stand to reap the rewards. Technology should be a fundamental part of any safety initiative, working to protect frontline employees who face the greatest risk while providing a strong return on investment and a healthy fiscal outlook for employers. Combined with other methods—be they traditional tactics like stretching, safety committees, and old-fashioned walk-around observation or alternative strategies like manual therapy, ergonomic training for front-line employees, post-offer employment testing, or work hardening, technology can help employers empower their workers to take ownership of their safety and their health. Get the latest Total Worker Health content first!